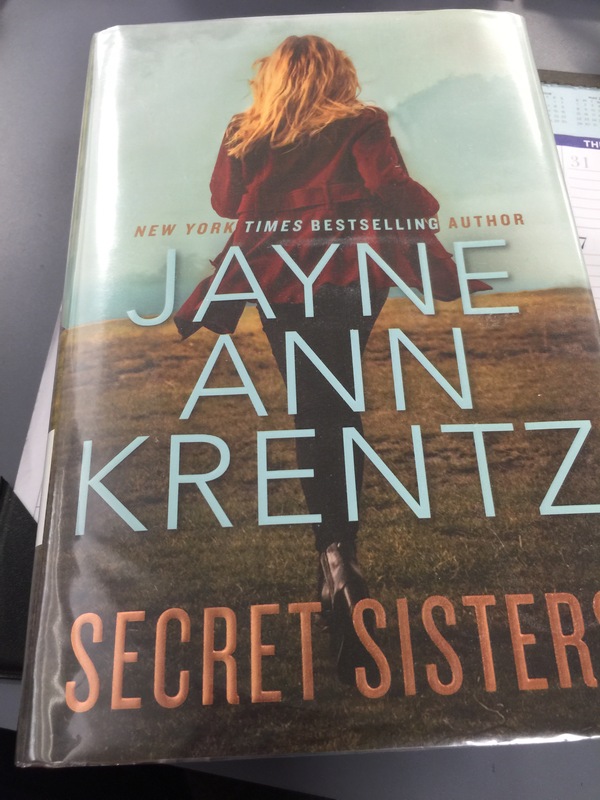 After discovering one of my favorite authors was also the contemporary romance writer Jayne Ann Krentz I began reading more genres and sub genres of fiction, especially romance. In Secret Sisters JAK gives me everything I love in a great story: chemistry, adventure, intrigue and attitude! I love the heroines Madeline and Daphne. The women each have their weaknesses but their strength of character, purpose and self is such a great balance that they don’t come off as weak. Their counterparts, Jack and Abe aren’t perfect but they are the perfect fit for them. I love the tapestry of past and present, intrigue and romance, personality and conflict that Ms Krentz weaves together to create a fun and interesting story that had me up too late just trying to finish one more section. Jayne Ann Krentz writes the kind of books you just can’t put down. 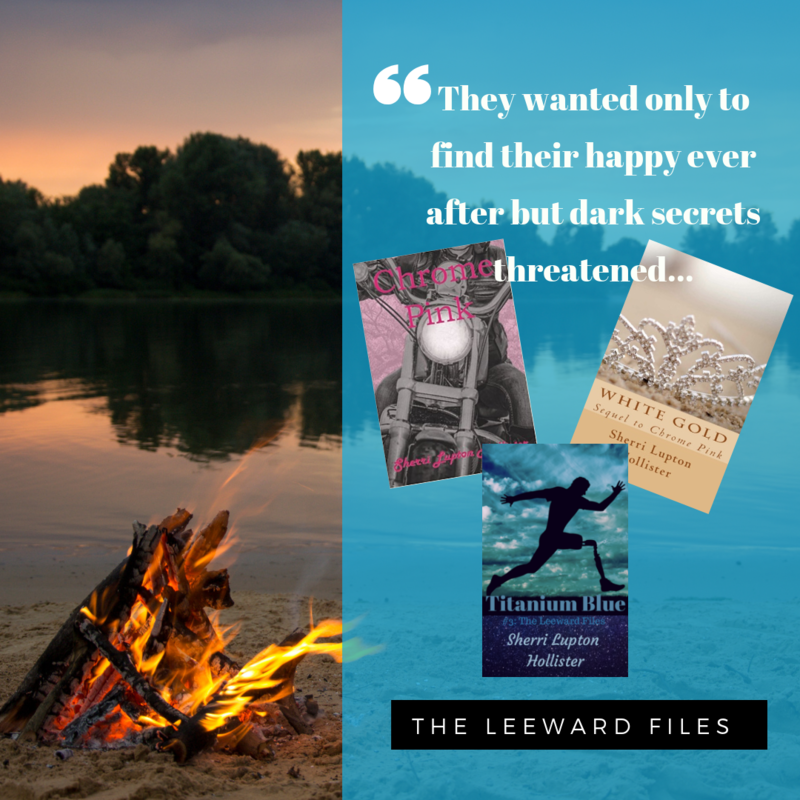 Secret Sisters is a romantic suspense with interesting characters, beautiful settings and webs of secrets that must be unwound before everyone can have their happy ending. I loved the twists and turns and edge of your seat moments that made this a great first book of 2016!